Also I'd love if people could send me pictures with their badges installed! A job is nothing but work. Are these still for sale? If so I would like an OEM stripe color in black. Pm me ill take the german flag color badge. 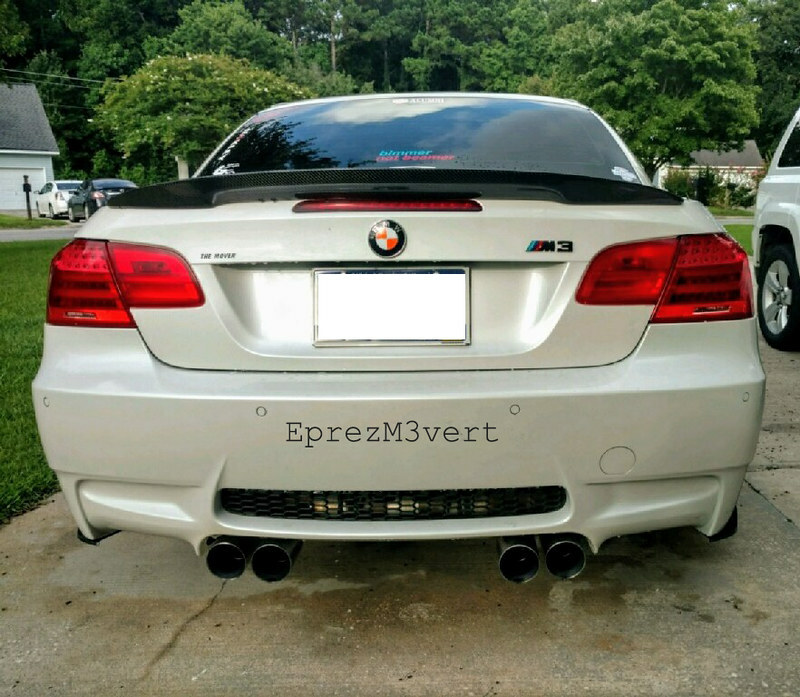 Interested in a black/oem ///M stripe'd badge. I replaced my OEM with an F30 OEM badge, and it's markedly larger. Please PM and I'll PayPal you the funds. 2001 Bmw 530i E39 SOLD!!! Here is a picture of what i got good quality! If you still have the OEM colors I am interested as well. If not available I don't mind the german one. Please lmk Thank you!! Interested in gloss black with OEM colors. Please let me know if you have some. Thanks! I will take black with one color if you still have instock. I will take black with oem color if you still have instock.